Tali Okan, Padouk, Ekop belli, Pachy and other timber woods. Tali okan, padouk, ekop belli, pachy and other timber woods. - Demands and Offers for wood and wood products. ID 460379 We are a Tropical and equatorial wood export company specilised in the exportation of main species of tropical and equatorial hardwood, logs, lumber etc. Sawn timber, rough sawn timber, bulks, planed timber, square edged, cant, sleeper. The origin of timber is Cameroon, Congo etc. Quantity - any. 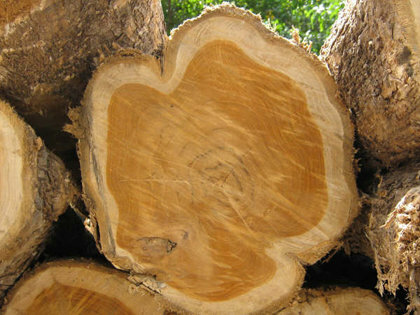 we export hardwood of many species both logs and lumber. We import most species from Gabon thus increasing quantity in stock. 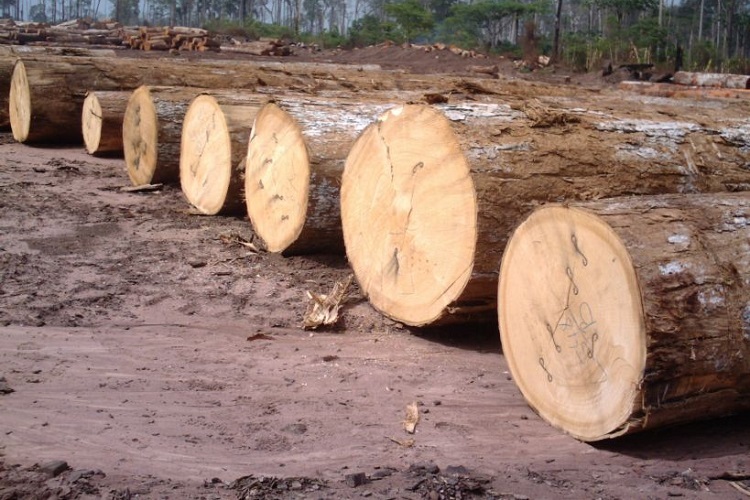 We are a Tropical and equatorial wood export company specilised in the exportation of main species of tropical and equatorial hardwood, logs, lumber etc.